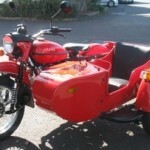 Stripped down to allow for easy customization. 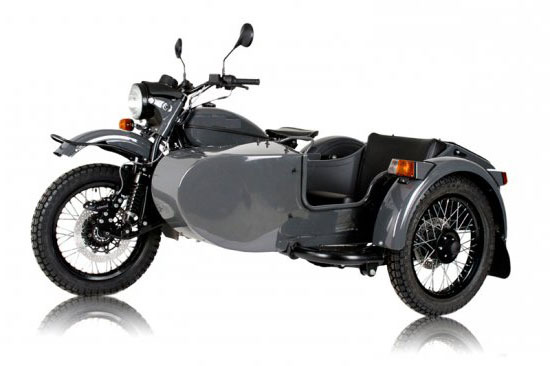 Entry-level price that still delivers a lot of motorcycle with sidecar. 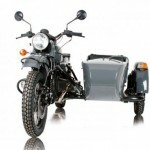 Designed for easy handling to suit novice sidecar drivers. 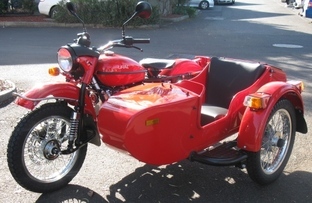 Lower and lighter than previous models, the cT creates a bike that’s easier to handle and faster through corners. 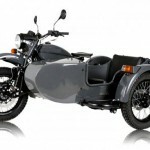 It has 18 inch wheels with Heidenau K28 street tyres; the sidecar chassis is a little bit lower and a little bit wider. 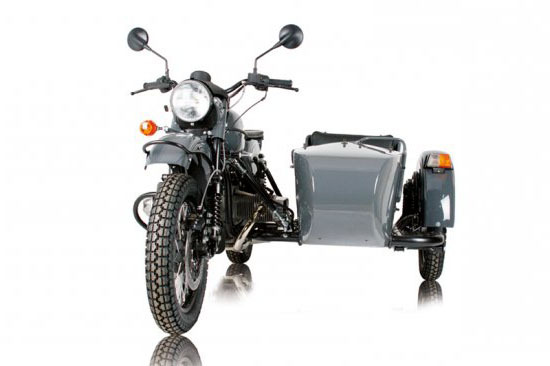 Ural have taken the utility of the sidecar and perfected it for the pleasure of daily riding. Designed to take you effortlessly from a weekend getaway to school drop-off’s, the cT has been designed for life’s everyday adventures.